Resistant to fuels, oils, hydraulic and refrigeration fluids. 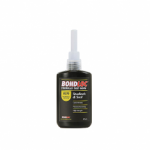 Also acts as a lubricant during assembly to ensure accurate torquing and protection against corrosion. 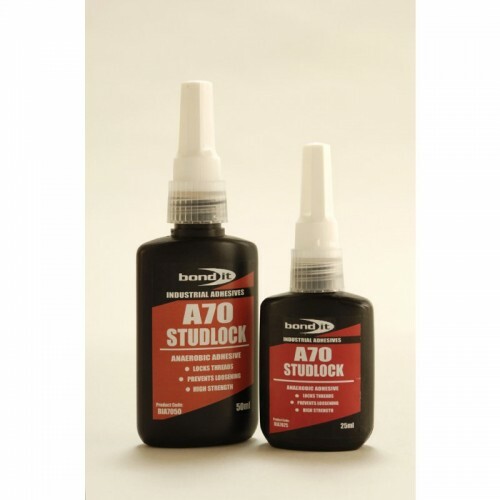 Prevents rusting or corrosion and cannot be dismantled once adhesive has set. Coat threads and ensure the adhesive is present at locking position. The adhesive starts to cure on exclusion of air from the bonding system.